Samsung has had a challenging past when it comes to the user interface featured in its older devices. While ‘TouchWiz’ was widely regarded as horrible and unnecessary, two years ago the South Korean launched the ‘Samsung UX,’ an Android user interface that became increasingly easy to navigate and wasn’t that different from stock Android. 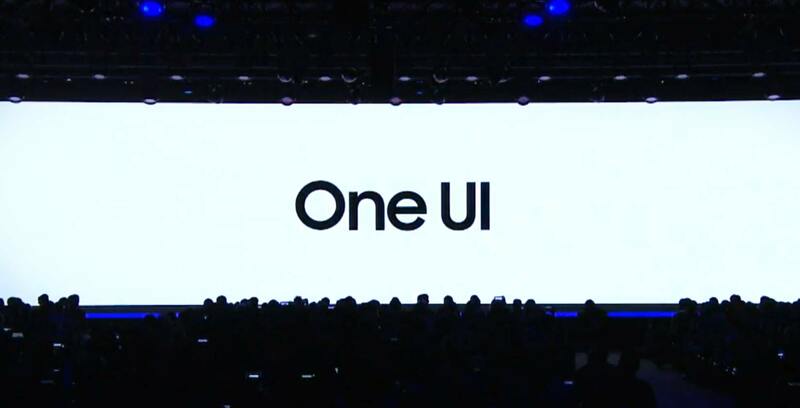 Now Samsung has announced ‘One UI,’ an Android P-based user interface that’s altogether cleaner and “user-centric,” according to the company. Samsung says it has simplified its app icons and makes things you need to concentrate on are the main elements on the screen. Samsung used the company’s ‘Messages’ app as an example of how the ‘One UI’ changes the user’s experience with Android. Further, with the Messages app, Samsung will have a ‘viewing area’ and an ‘interaction area.’ With the Messages app, instead of having your contacts start at the top of the screen, they instead begin in the centre of the UI, making them easier for your thumb to reach. Further, One UI finally adds a dark user interface for a variety of apps and its settings. One UI will also bring a number of different colour interfaces so that they match the colour of your handset. Similar to Material Design, One UI features more colours that pop in the settings menu. The One UI beta will open in the U.S., Germany and South Korea. Samsung says it will add more countries early next year. However, it doesn’t seem like Canada will be among these regions. Samsung will launch One UI with the Galaxy S9, S9+ and Note 9 next year.